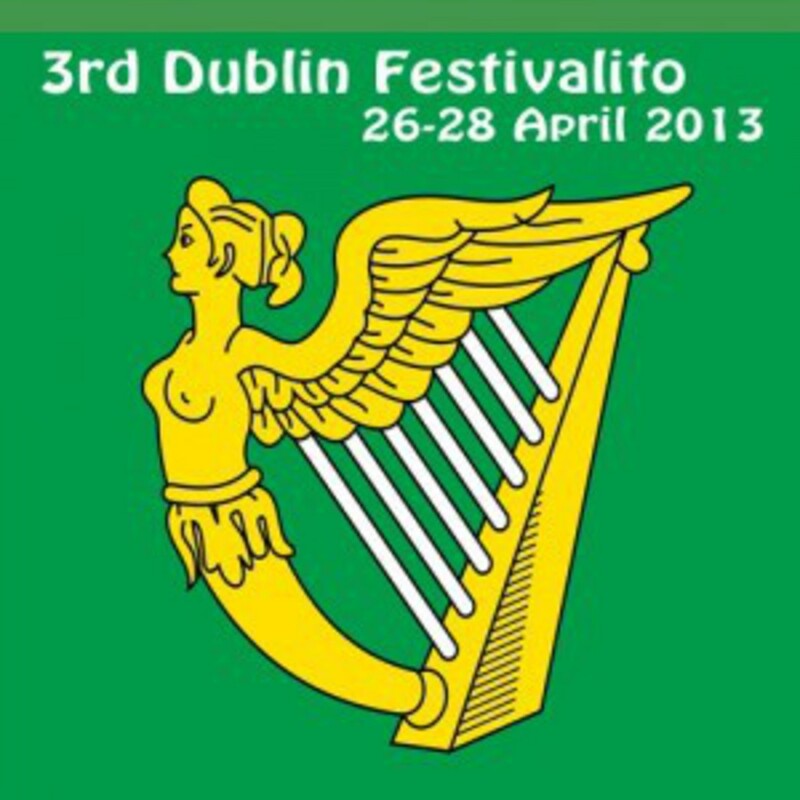 We're very pleased to announce the 3rd Edition of the Dublin Festivalito 26-28 April 2013! This is a very international tango festival in Dublin - marathon style with dancing all day and late into the night with International DJs and really friendly and dynamic European Tango teachers. Excellent location with beds for up to 45 guests and lots of hotels nearby too. And all for a very affordable price!